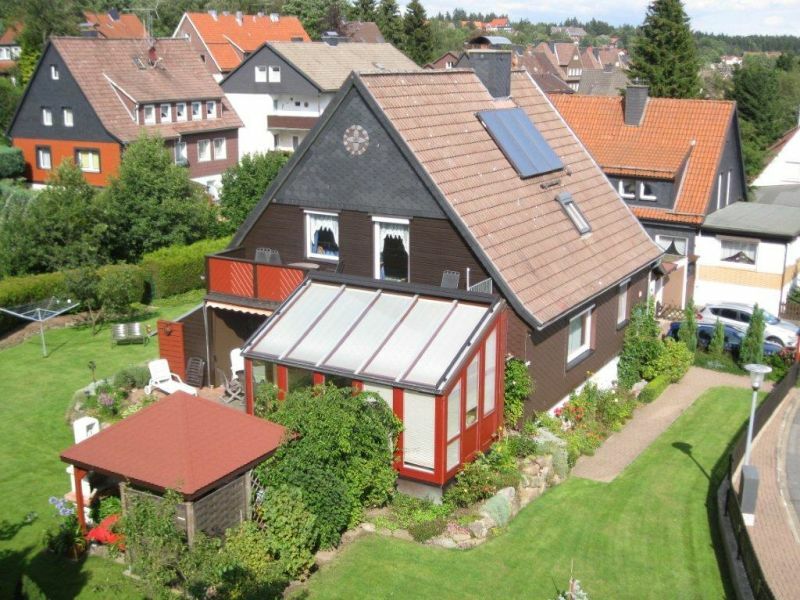 Big-family house, groups, friendsmeeting at 3 levels. 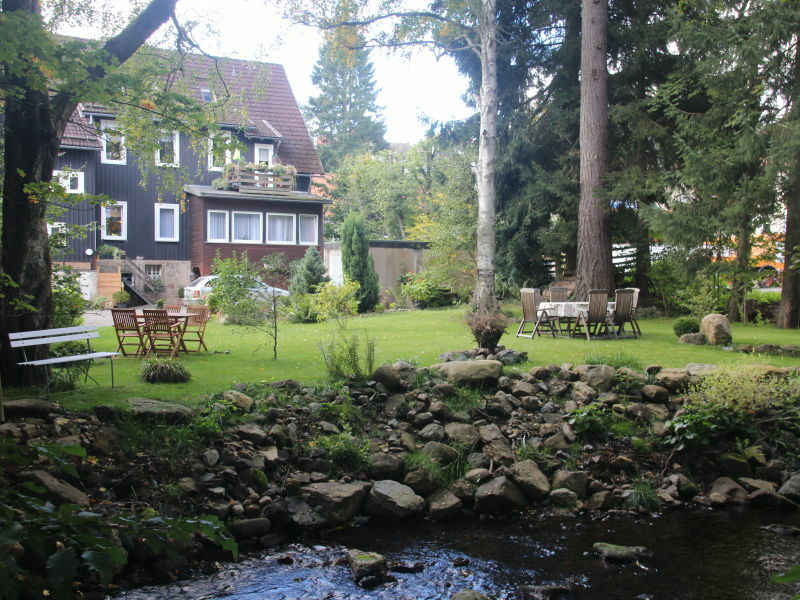 Pretty extravagant house with 220qm in the middle of the ski- and hikingarea Nationalpark Harz. 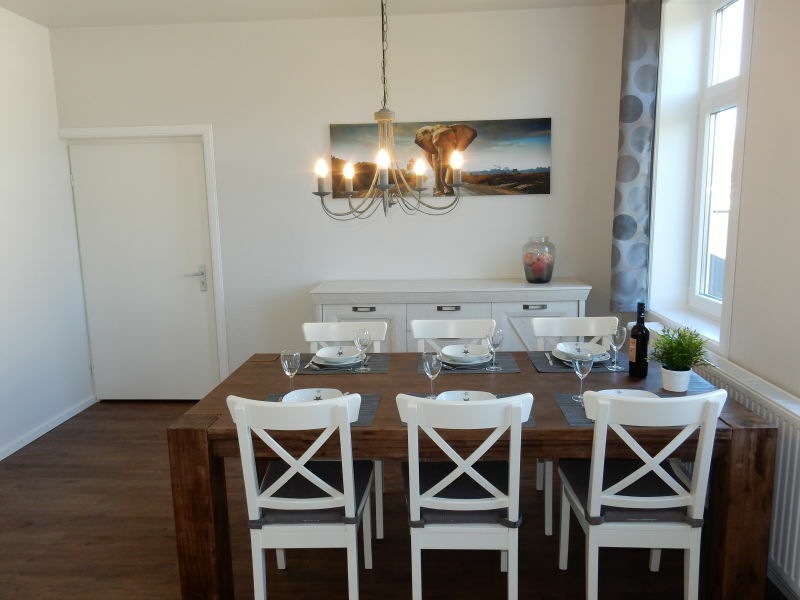 Renovated and well-appointed apartment for 5 people with a comfortable box spring bed 1,80 x 2,00 and WiFi to feel comfortable and relax in the Harz! 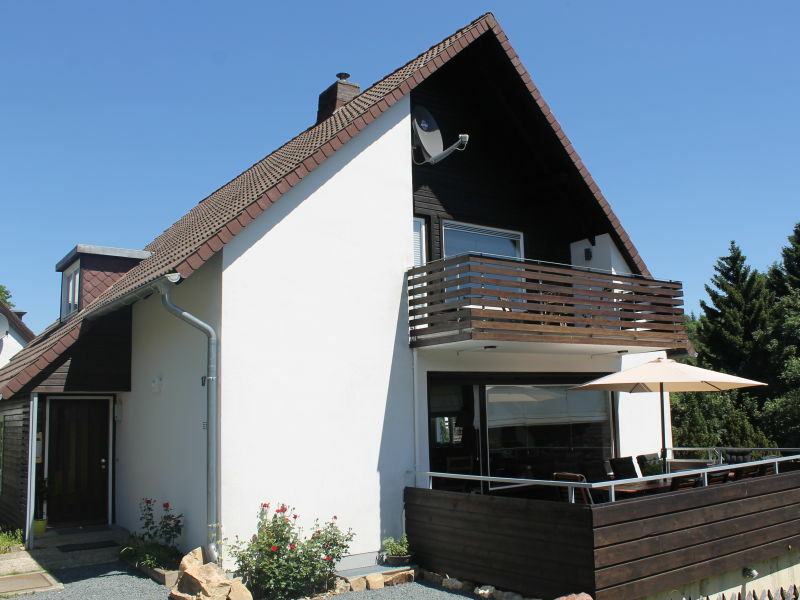 Haus Panorama is situated with a great view over the mountains. Restaurants are near, center reachable in 3 minutes. 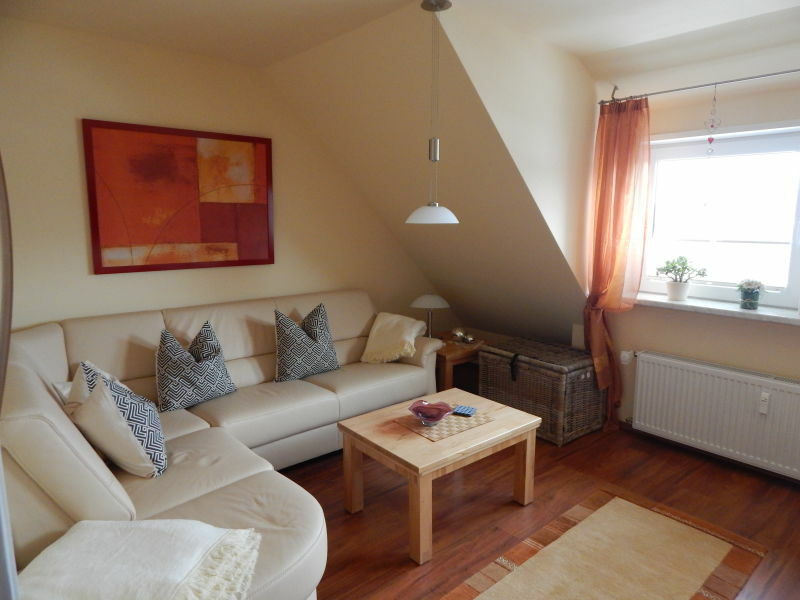 Come and visit our comfortable holiday apartment in the Harz. If terrace or wireless network, no wish is left unfulfilled for up to 4 persons. 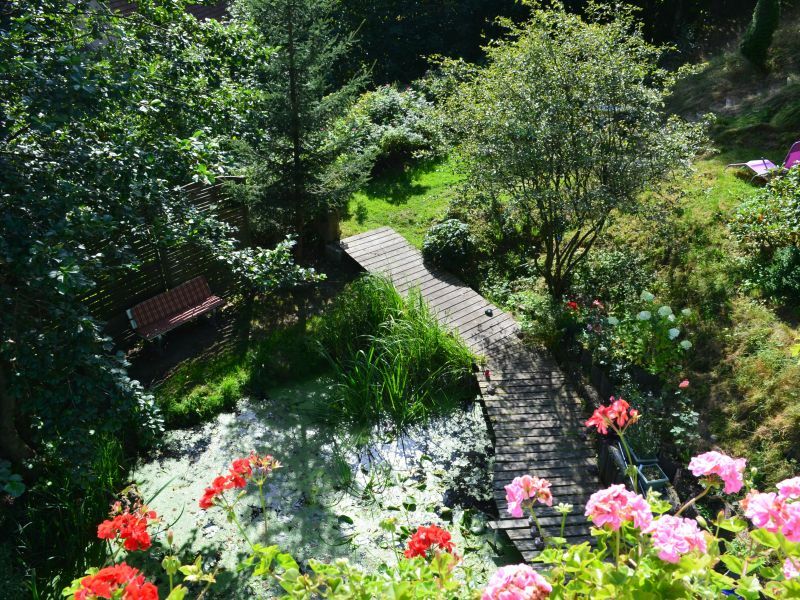 A vacation in the central Harz Mountains für up to four guests in a recently renovated and well-located apartment in St. Andreasberg. 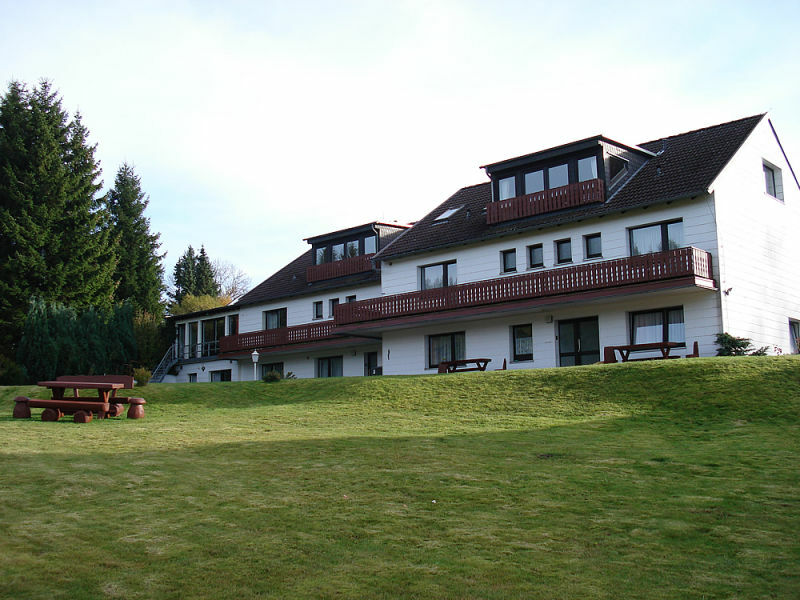 Take a tiemout in the wonderful 5* Star blockhouse with sauna, whirlpool and an amazing view of the Harz! 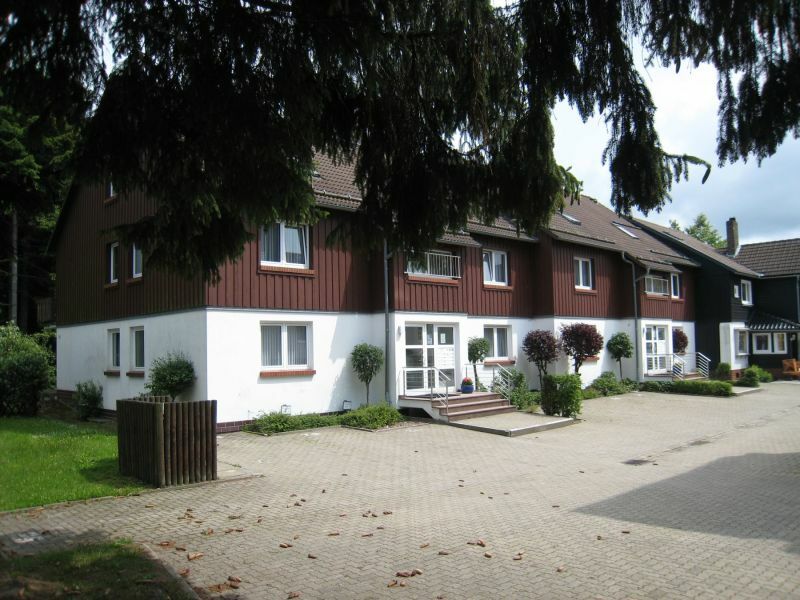 Your cosy premium holiday home in Braunlage/Harz for 12 (14) people, including a barrier-free bathroom in the ground floor. 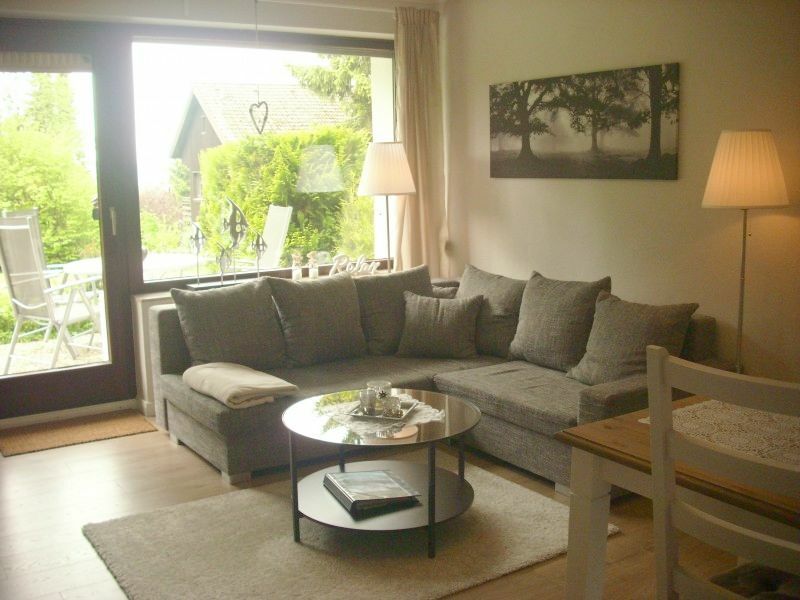 Holiday home Jule is modern and newly furnished, it has space for up to 4 people. 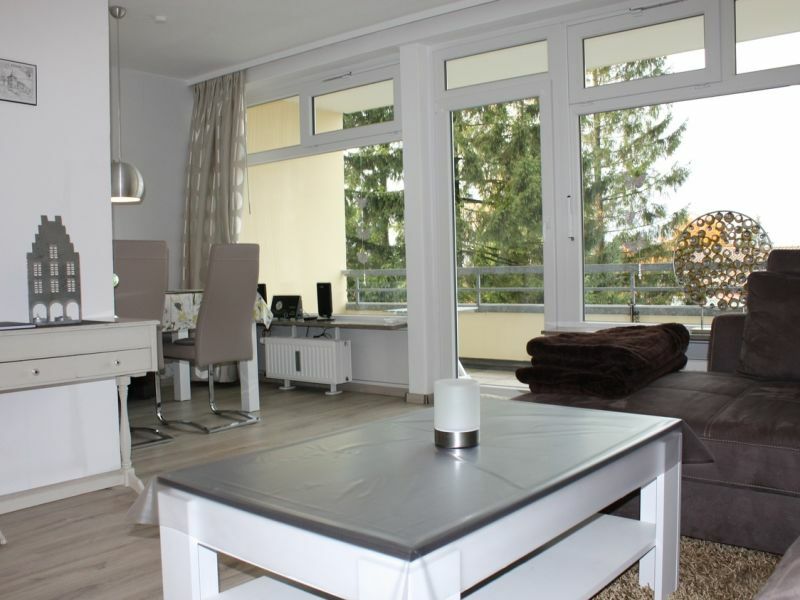 The MILA holiday apartment is modern and completely NEW. You have space for up to 5 people. 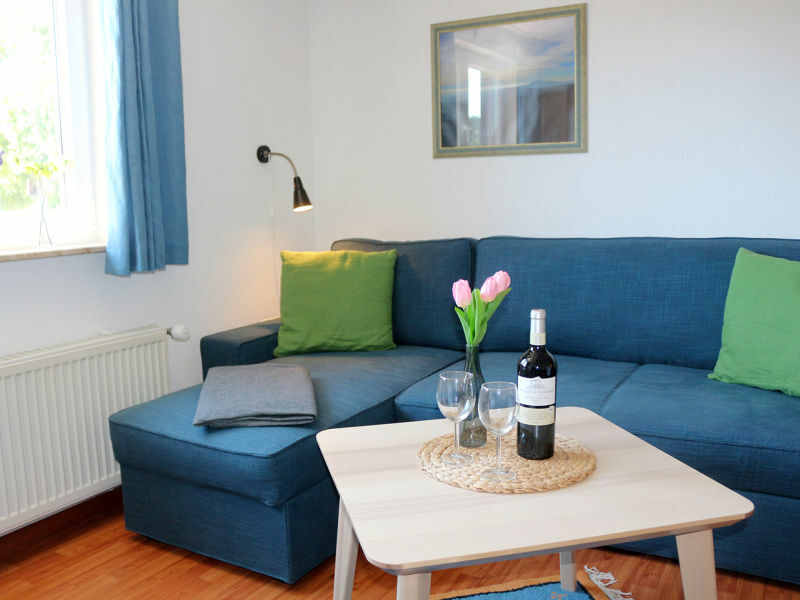 The holiday apartment was comprehensively refurbished in 2017. 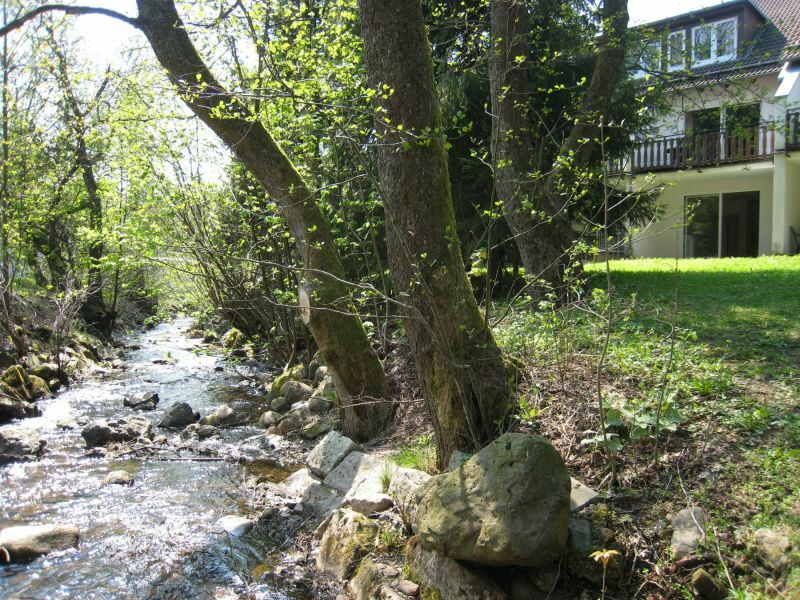 NEW- Our flat has been renovated in 2014 and is located in quiet center of Braunlage. You arrive and your holidays may begin! New! 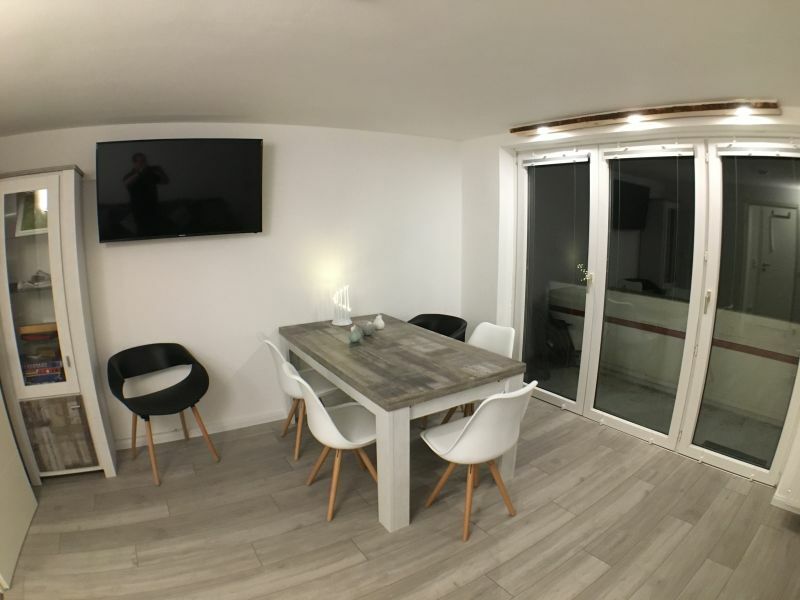 Maisonette, completely renovated in 2014, with balcony and garage is centrally located and sleeps up to 6 people for yout best time of the year. 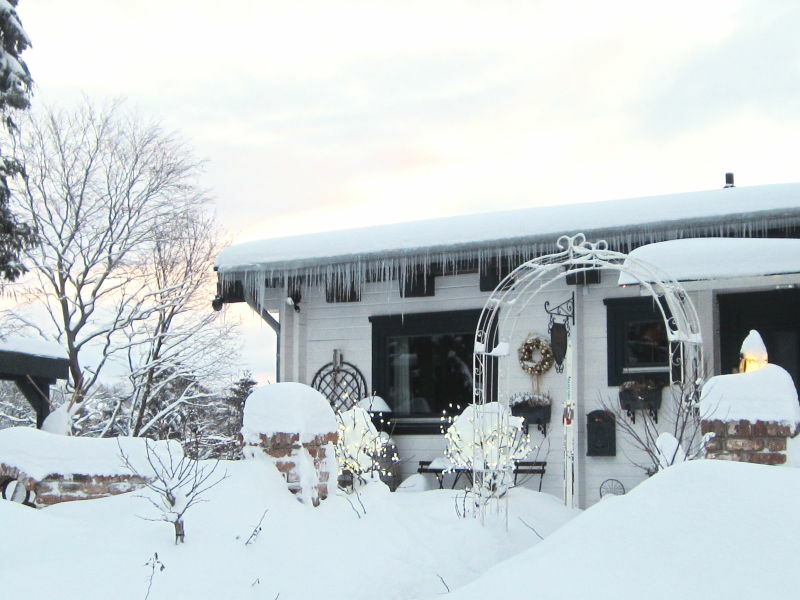 The comfortable vacation home comprises three living rooms with a dinette and a TV each, three fully equipped kitchens, four bedrooms and three bathrooms. 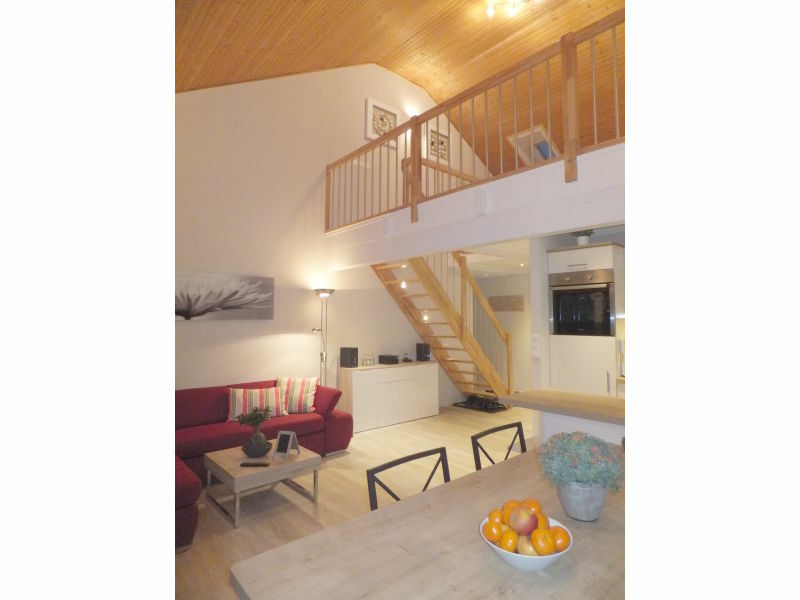 Welcome to our vacation studio apartment, (550m to the ski lift) with balcony and sauna. Suitable for 2 adults (where appropriate with 1 child). 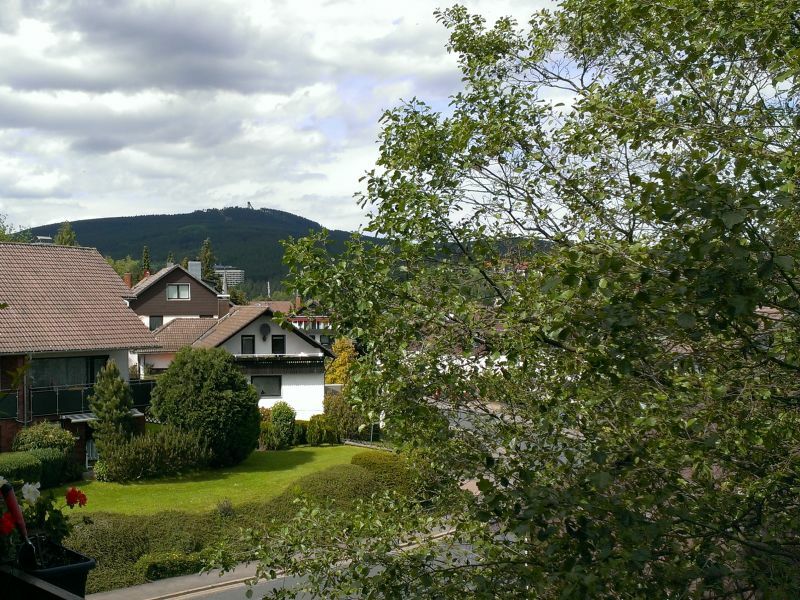 Brocken apartment is on the top floor and offers stunning views of Braunlage and Mount Wurmberg. 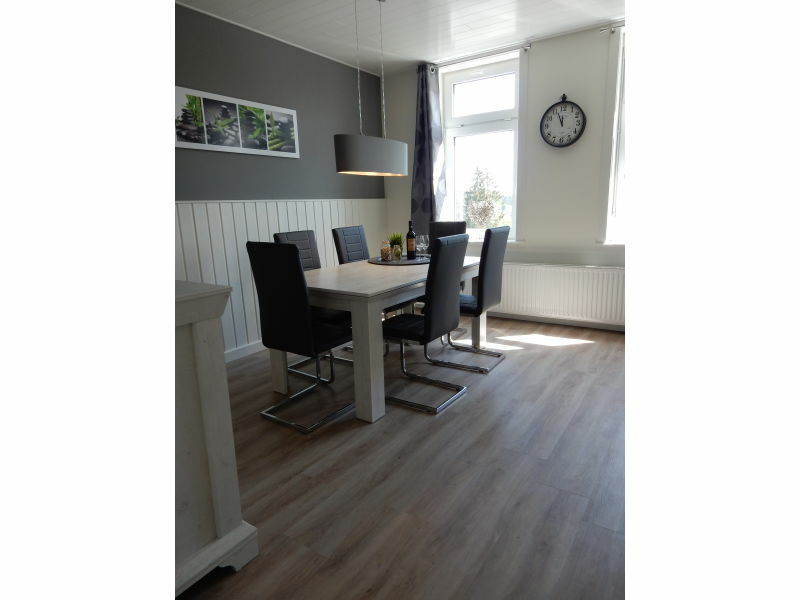 New renovate apartment with new furniture 75m2! Our Holiday home is very central and has enough space. 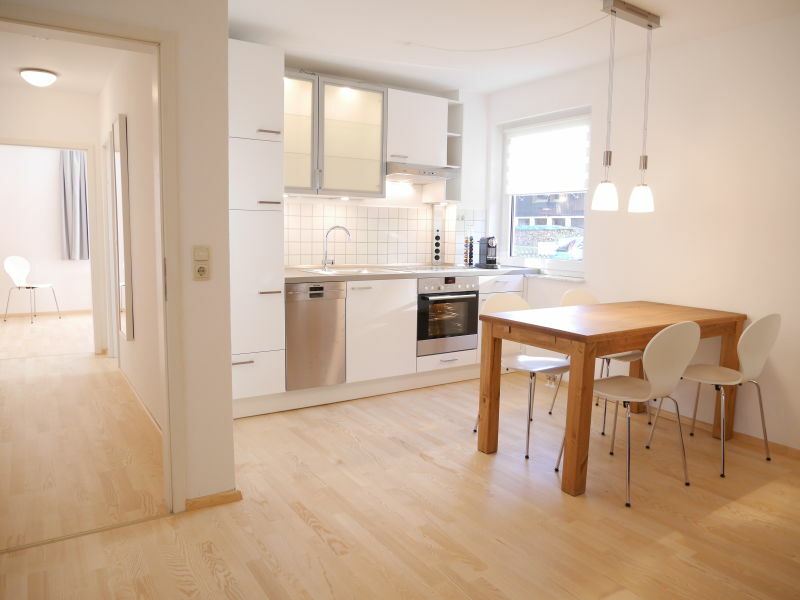 We welcome you in the new renovated and comfortable home with many extras for the kids. 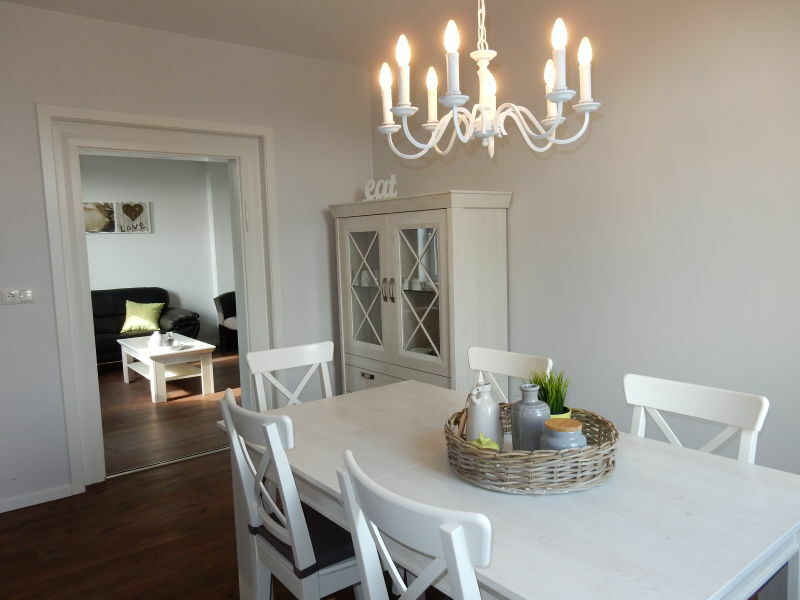 Bright holiday apartment directly in Braunlage, which offers everything you need for a great stay in the exciting Harz. 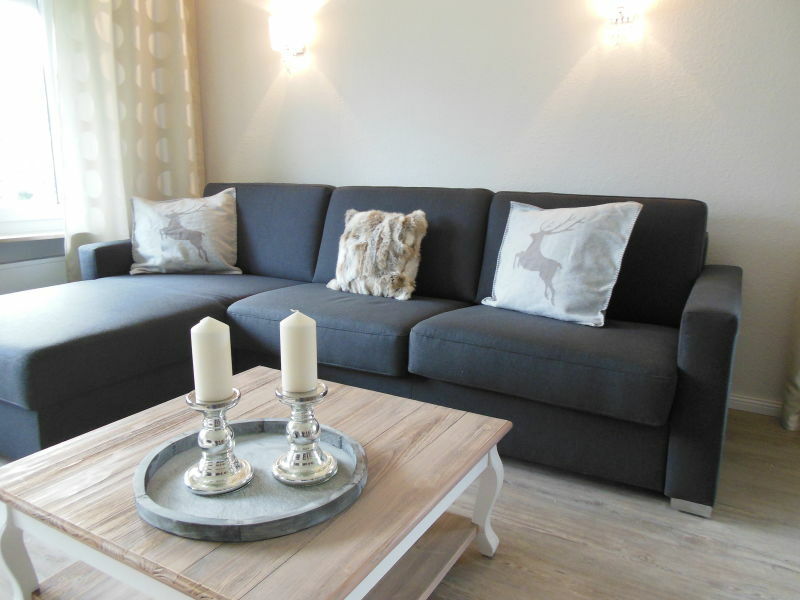 Tranquil and spacious, that's our holiday apartment. 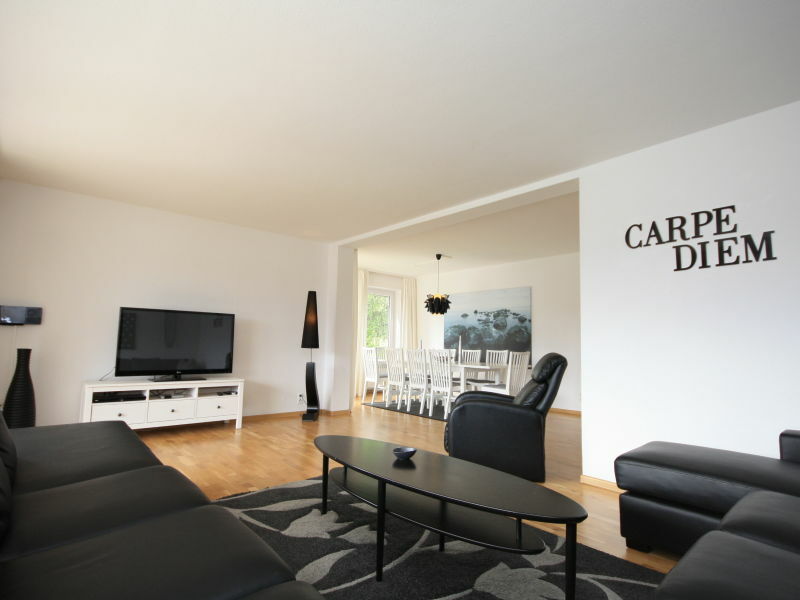 62m² pure holiday is waiting for you with 2 bedrooms, 1 living room and 1 kitchen. 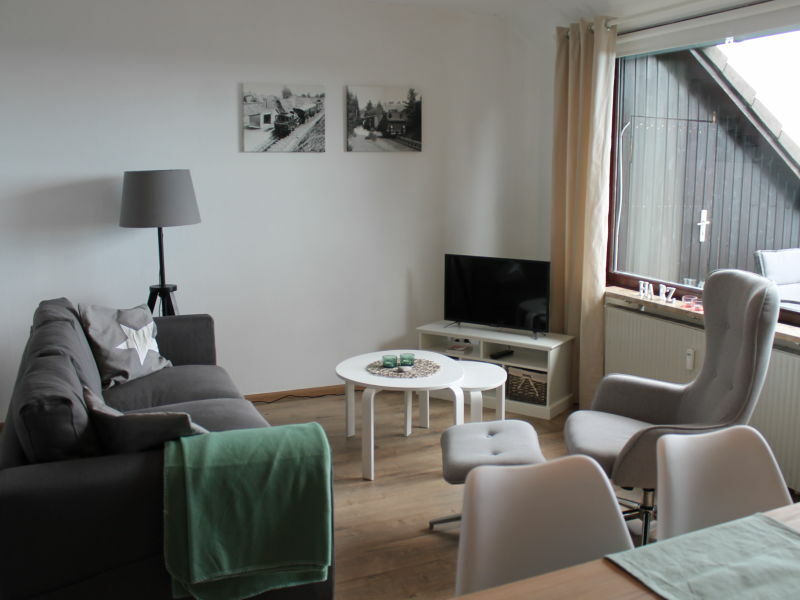 Situated close to Wurmberg the gondola lift our recently renovated holiday appartment is ideal for couples and young families. 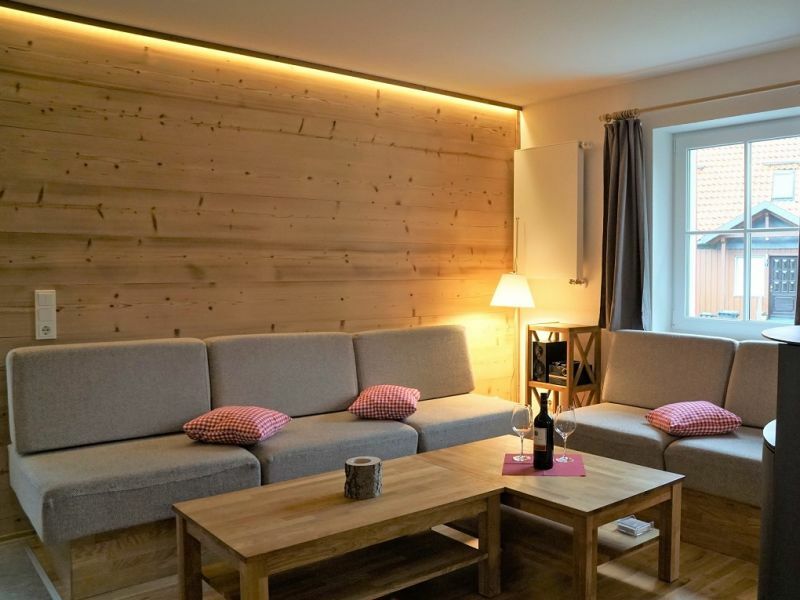 Situated close to Wurmberg the gondola lift our recently refurbished holiday studio is ideal for couples and young families. 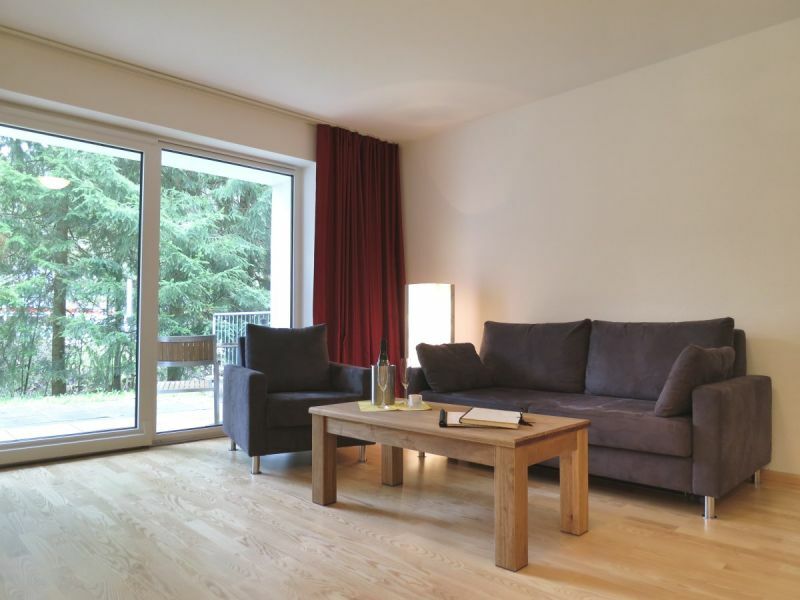 Situated close to Wurmberg the gondola lift our recently refurbished holiday appartment is ideal for couples and young families.